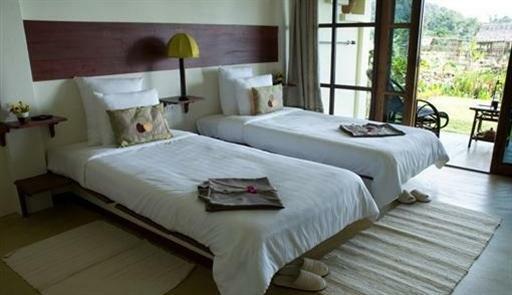 Book two nights at the idyllic Maekok River Village Resort near Chiang Mai and receive the 3rd night free. Rates for the payable nights are THB3,250 (USD104) for a Standard Room or THB4,950 (USD159) for a Family Suite. Rates include breakfast, 10% service charge, and all local taxes. The “Low Season Special” is available April 1 – October 31, 2012. Rates are based on double occupancy for a Standard Room and 2 adults and 2 children for a Family Suite. Single rooms are available for THB3,000 (USD96) per night. For the free night, breakfast will be charged at THB200 (USD6) per person. The Maekok River Resort is a rural retreat outside of Chiang Mai. The 36 rooms have comfortable bedding, TV, ensuite bathroom, and a balcony with breath-taking views of the river or mountains. 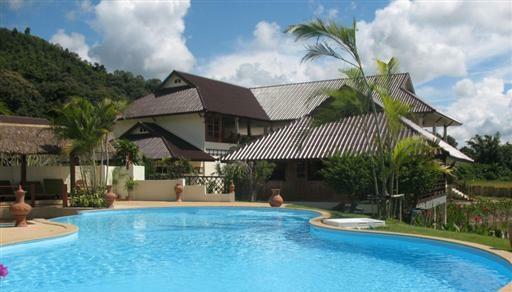 The resort offers a restaurant, bar, swimming pool, and activities like nature walks and cooking classes. Visit http://maekok-river-village-resort.com/ for more information or to make an online booking. 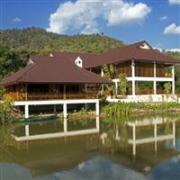 The Maekok River Resort can be contacted by calling (66) 53 053 628 or emailing room@maekok-river-village-resort.com.